BOC Gas & Gear01493 651763work Industry - ManufacturingBOC has a series of major production and distribution centres across the UK and Ireland, including Great Yarmouth. As part of The Linde Group, BOC is an industrial gases and engineering company providing products and services for the populations of both countries. They provide customers with a local service but one that has the support of a national and international business. BOC has a series of major production and distribution centres across the UK and Ireland, including Great Yarmouth. 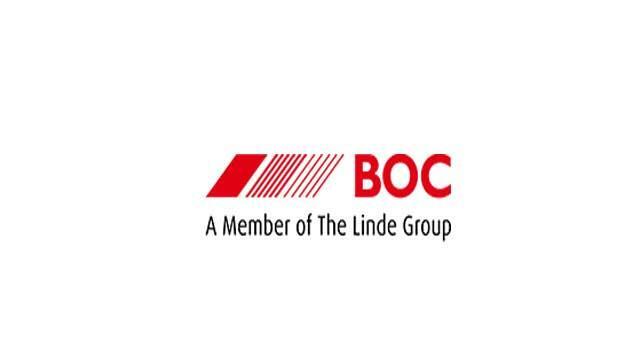 As part of The Linde Group, BOC is an industrial gases and engineering company providing products and services for the populations of both countries. They provide customers with a local service but one that has the support of a national and international business. Gapton Hall Industrial Estate can be accessed directly from the A47 and along Gapton Hall Road. Turn left onto Morton Peto Road where BOC Gas & Gear are based.